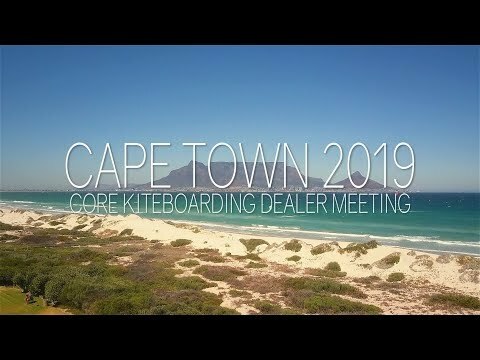 As a part of Core Kiteboarding team I had a chance to film this event. A lot of strong wind and fun for 2 weeks. Thanks to everyone, who was a part of it!-------Don't stop achieving new heights, keep on improving withLearning To Fly series from advakite.comhttps://advakite.com/learning-to-flyLearn how to jump really high! . 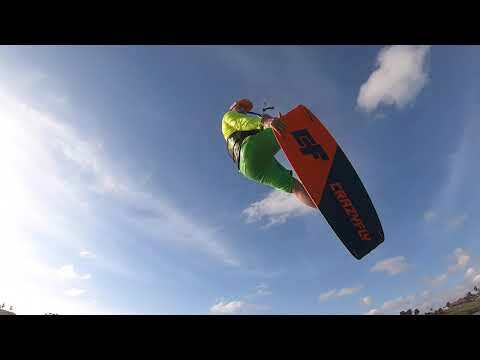 Awesome after work session at Wildcat in Portland Texas riding Naish Pivots and Crazyfly Boards. Thanks @wilsonbrown for the camera work. .
https://www.stanceplanet.com/en/cape-verde-africa/Have you ever heard of Sal? It is a small island in Cape Verde off the coast of Western Africa with welcoming people and good vibes. This is where the GKA set their bags for the first stage of the 2019 season.We decided to go there and to follow the best strapless riders on the planet throughout the event. Mitu Monteiro, AIRton Cozzolino, Camille Delannoy, Moona Whyte and Charlotte Carpentier open us the doors of the world tour.VIDEOHORUE MOVIE PRODUCTIONWebsite: http://www.horuemovieproduction.fr/Facebook: https://www.facebook.com/horuemovie/Instagram: https://www.instagram.com/horuemovie/?hl=frContact: contact@horuemovieproduction.fr#ThisIsTheBestOfKitesurfing #Kitesurfing #Kiteboarding . The AV8 kite is a highly efficient 5 strut power source which can facilitate an incredibly high VMG (Velocity Made Good). 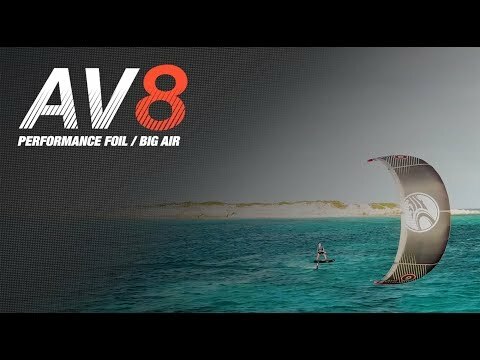 Its lean profiles and optimized AR deliver the highest level of performance in a light weight inflatable structure.AV8 flies upwind with speed and an incredibly rigid frame. The AV8's flat arc shape makes it ideal for HUGE boosty jumps and massive hangtime.For more information please visit:www.cabrinhakites.com . The 2019 championship has already started with a bang! 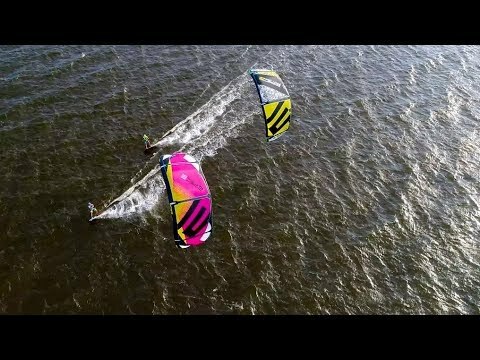 Now you can re-live the highs, the lows and the extraordinary performances of the 2018 GKA Kite-Surf World Tour in the full season re-cap now playing on the GKA YouTube channel:https://youtu.be/SRSTiXfzfHcVideo: Mintautas Grigas#GKAKiteWorldTour #GKAKitesurf #GKAstrapless . If you were ever thinking about visiting Tulum Mexico scope this video!From Tulum to Playa Del Carmen there are hundreds of Cenotes and turquoise water beaches to Kite and explore. 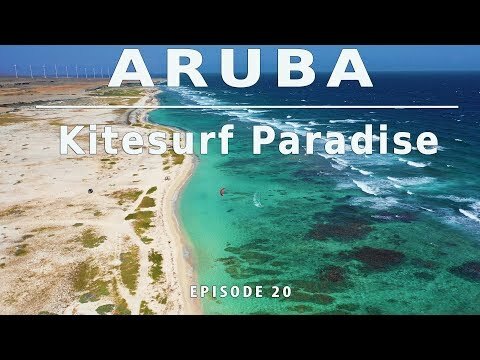 Courtney Fulton and I were lucky enough to stay right in the between Tulum and Playa in the Jungle at Xcacel Dreams where we were able to explore the Jungles right outside the resort with one of my favorite beaches just down the road at Ksm Beach ClubRRD International RRD USA Session Sports . It is no secret that FLYSURFER Kiteboarding athlete Florian Gruber likes to go big and style it out in his freeride sessions! See Flo boosting on his Levitaz hydrofoil in this cinema portrait by http://www.gregorjohn.comFor more information check out: http://www.flysurfer.com . 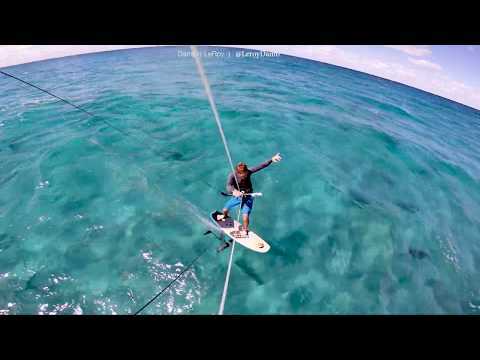 A fun day hitting the Tona kiteboarding kicker with my favorite kite girl! 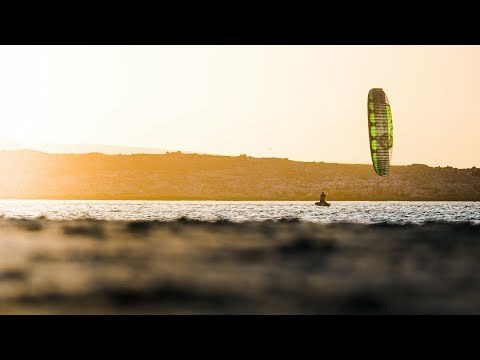 Kitesurfing just got way more fun! :)Grab 10% off of any Tona product by using the code 'kitelikemegan'Tona - https://tonalife.com/Head over to https://www.lifeofmegan.com/ for kitesurfing and ocean-inspired art by me!If you love these videos and would to support me further please take a look at my Patron Page! -https://www.patreon.com/megananxoStay connected with us on Instagram!Megan - https://www.instagram.com/megananxoJake - https://www.instagram.com/jakekelsickPippa - https://www.instagram.com/pippacrowleyThank you for watching! Byeee! :) . 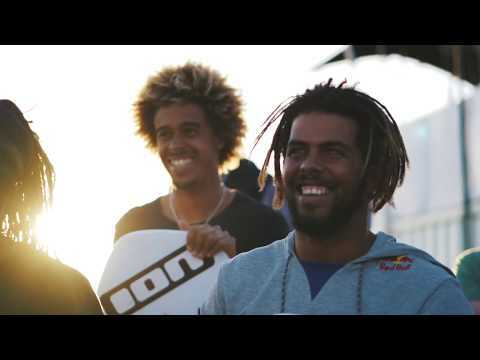 Join triple Kitesurf World Champion Moona Whyte traveling to the GKA Kitesurfing World Tour stop in Cabo Verde. 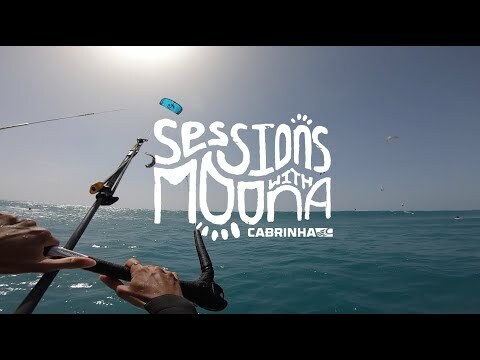 Follow along some of Moona's epic sessions in the Atlantic ocean. For more vlogs, stay tuned to the series as Moona travels the globe in search of perfect waves, good times & adventures. Have you watched the previous sessions?Ep. 11 - Best of 2018https://youtu.be/OaagCZVw6CcEp. 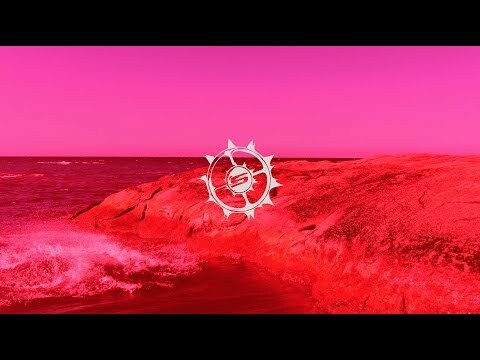 12 - Marshall Islandshttps://youtu.be/mKSl8PL96PIStay tuned for the next episode of Sessions with Moona!www.cabrinhakites.com . 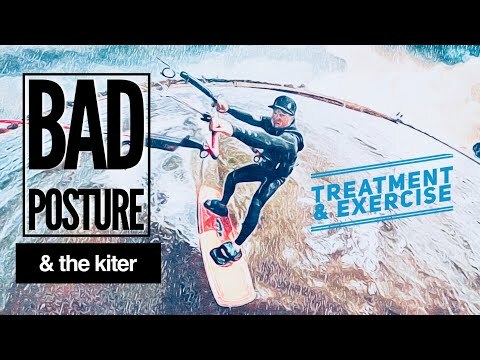 This video addresses the postural concerns often present in the active kiteboarder. An initial exposure to the issues at hand are presented. 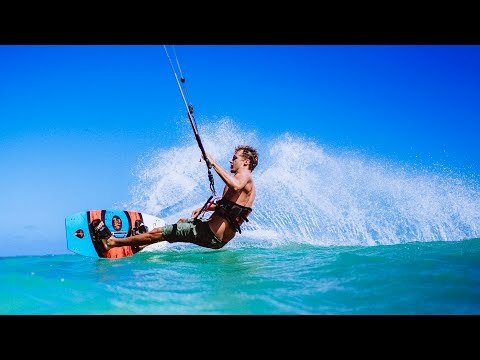 Followed by stretching and active exercises to address the common occurrence of "Upper Crossed Syndrome"For all of your kiteboarding gear needs check out:GREEN HAT KITEBOARDINGhttps://greenhatkiteboarding.comTo find out more about the Shinn lineup:https://www.shinnworld.comTo find out more about the Prolimit line of wetsuits & accessorieshttps://www.prolimit.comThe OK Kiteboarder Facebook Grouphttps://www.facebook.com/groups/27065...The OK Kiteboarder Websitehttp://okkiteboarder.comInstagramhttps://www.instagram.com/okkiteboarder/Twitterhttps://twitter.com/TKiteboarderThe OK Kiteboarder Facebook Pagehttps://www.facebook.com/okkiteboarde... .
Mattia Raffa kitesurfing in FuerteventuraSupported byS+surfboardsDaKineKnow more at:https://www.splus-surfboards.com/ .